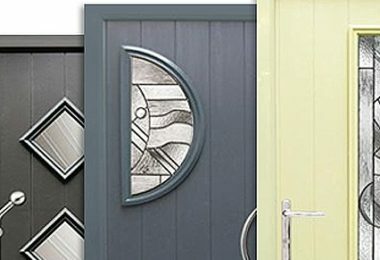 All of our standard range and many of our Italia Collection door styles can be integrated into a beautiful stable door and you can even benefit from different colours inside and out. All of our stable doors come with high security, fully adjustable, multipoint locking systems and there’s also a neat thumb turn cylinder to the lower half of the door. Each door is also supplied with a high security interlocking door bolt to secure the top and bottom halves of the door together. This is a perfect door for the sides and rear of any home in the countryside. Not only does Solidor offer the market’s widest range of composite doors, but we can also offer homeowners the option of a traditional, sculptured stable door frame or a modern chamfered stable door frame. These are manufactured from lead-free materials by Kömmerling, one of Europe’s leading PVCu extruders. 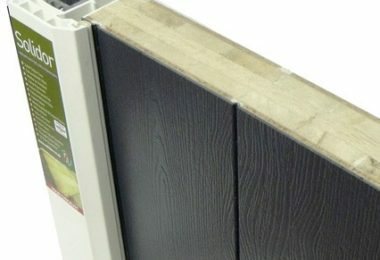 We can also offer a range of Stormguard low thresholds, including a dedicated mobility version. 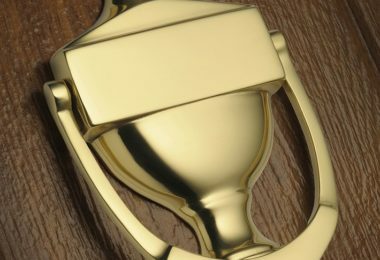 We can help you enhance your door with a wide range of accessories including handles and thumb turn cylinders, not to mention the option of different colours inside and out. We can even offer many of our accessories in several finishes including modern brushed steel, contemporary chrome, traditional gold, new black chrome, black and white. Handles can even be specified in a tube, flat or swept shape. No one offers the range of options for high quality stable doors like Solidor. We can now offer an exclusive range of handmade traditional ironmongery including handles that can add a real touch of class to any door. There are 5 door handles in the range and these can be integrated with any stable door design. 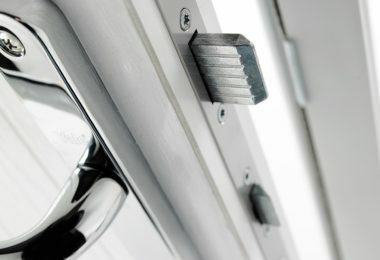 All of our stable doors come with a high security, fully adjustable multi-point locking system. 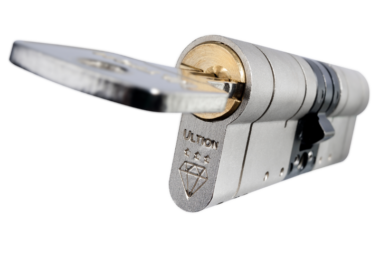 They are also keyed alike, benefit from and internal thumbturn cylinder on the top and bottom half and have a latching security bolt as standard. Our ProSecure door handle features security protection burglars can see and patented reinforcement technology that they can't. 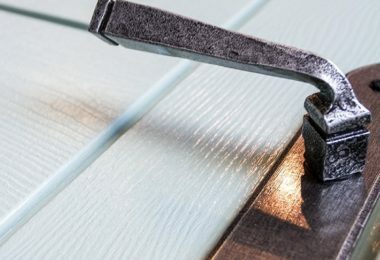 The ProSecure door handle, manufactured from a strong zinc alloy, has a wealth of features to provide enhanced security and visible protection. Secured by Design approved, the Police Preferred Specification logo is engraved onto the handle to act as a visual deterrent.